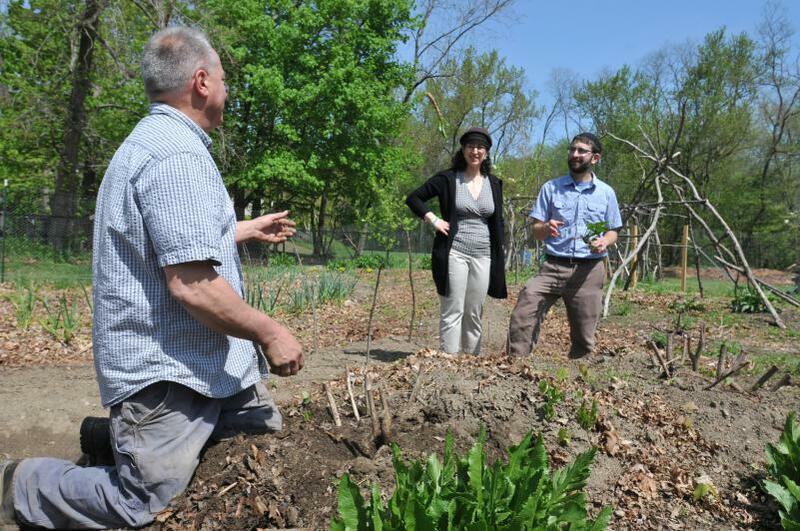 On the Gazette’s front page Friday, reporter Rebecca Everett told the story of Abundance Farm, a project taking shape on one acre between Congregation B’nai Israel and the Northampton Water Department. The idea is to plant fruit trees and vegetables, creating what organizers call a “food justice farm” that will provide produce for the nearby Northampton Survival Center, provide an outdoor classroom for students of the Jewish day school and be a place where everyone involved can get closer to the Valley’s agricultural roots. The story was only the latest of many that Everett, who grew up on a dairy farm in Williamsburg, has produced that chronicle the Valley’s agricultural life. Over the past year, she has reported on the Northampton Farmers Market’s 40 years of success. She has described after-school programs at the Crimson and Clover Farm in Florence where kids dig in the dirt for carrots and beets. She has interviewed four young farmers who are setting up what they hope will be a successful economic model at the Stone Soup Cooperative Farm in Hadley. And she has told the stories of local family farms dealing with complicated questions: Will the next generation want to take over? And if so, what changes will they need to make to be economically viable? 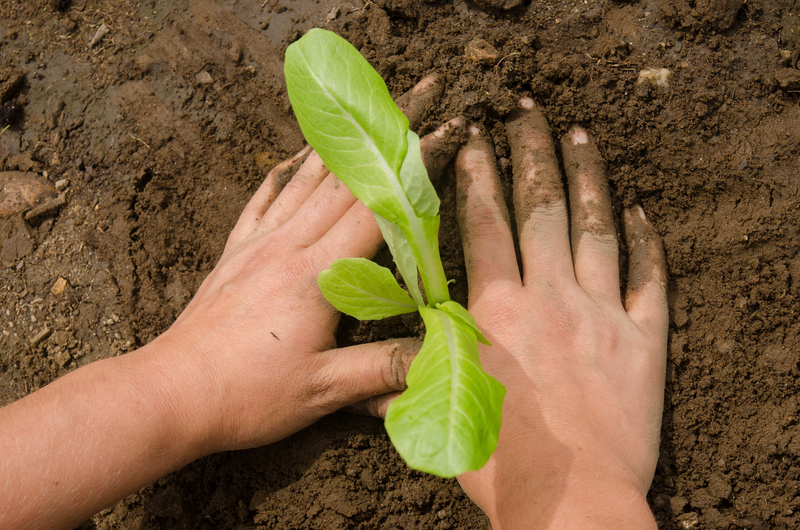 Will there be a future for small farms in the age of industrial agribusiness? Taken as a whole, Everett’s stories put human faces on a newly released report — described in a piece by Everett in the May 15 Gazette — that takes stock of farming in the Valley and finds encouraging trends and signs of resurgence. • The number of farms in Hampshire and Franklin counties rose from 1,452 to 1,579. • The amount of land being used for farming in the two counties increased by 8.7 percent. • Farm product sales in Hampshire County increased from $38 million in 2007 to $49 million in 2012. • And in Hampshire County, the number of farms selling direct to consumers increased from 160 to 221; the number of CSA (community supported agriculture) farms tripled from 20 to 67; and the value of direct sales of farm products rose from $3.3 million to $4.45 million. The numbers reflect trends, such as the interest in buying locally grown and produced food, that have moved mainstream, at least in these parts. The report, to be sure, included bad news as well. It confirmed what was already known, namely that dairy and tobacco operations, traditional mainstays of agriculture in western Massachusetts, continue to slide, owing to a mix of economic and regulatory factors. In Hampshire County, dairy farms declined from 29 in 2007 to 18 in 2012, while the number of tobacco farms fell to nine, down from 33 in 2007. Despite those losses, Everett’s reporting, and the numbers compiled by the National Agricultural Statistics Service, suggest that farming remains an integral part of this area’s economy and its identity. It suggests that some young people who could just as easily pursue other options are choosing farming and that older-generation farmers are adapting their businesses to change with the times. Last year, in a story about the Valley’s tobacco farmers, Everett interviewed Edward and Catherine Kelly, who have farmed in Hadley for decades. They talked about the ups and downs of the tobacco business, its uncertain future — and its rewards. That seems to be one of the rewards new generations of farmers are discovering for themselves.